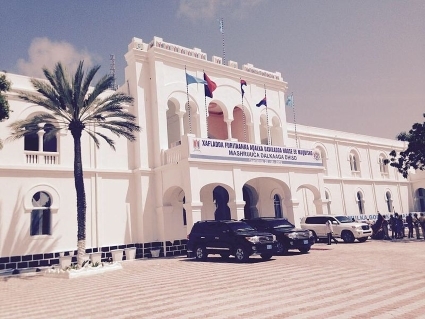 is the largest and capital city of Somalia. which literally means "Sight Killer" or "Blinder"
possibly referring to the city's blinding beauty. was inhabited in early historic times by hunter-gatherers of Khoisan descent. et des Pages Blanches Mogadishu.